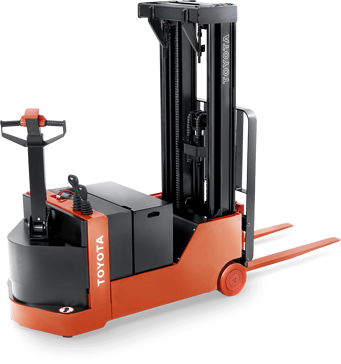 Toyota’s Counter-Balanced Electric Pallet Stacker is a thin, highly-versatile lift that compliments nearly any primarily indoor application. 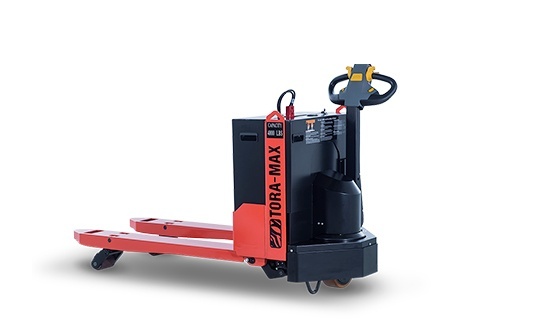 Balanced similar to a traditional forklift and without base legs, the Counter-Balanced Electric Stacker can fit into tight spaces. 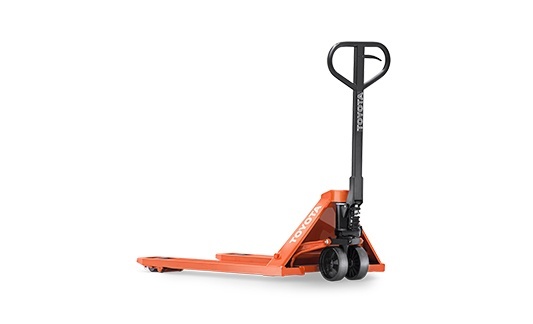 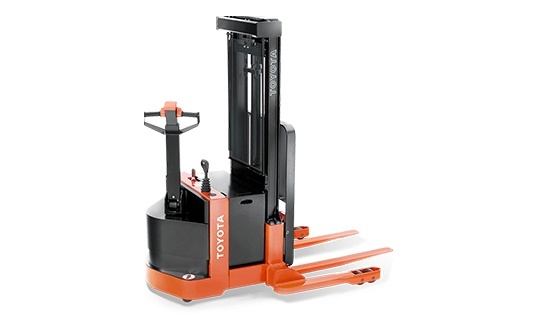 Extremely durable and budget friendly, the Toyota Counter-Balanced Stacker can help increase both your uptime and your bottom line.